Personal trainers work with a wide variety of clients. Whether you are a beginner, an athlete in training, recovering from injury, or just needing to add variety to your current routine, a personal trainer can help! 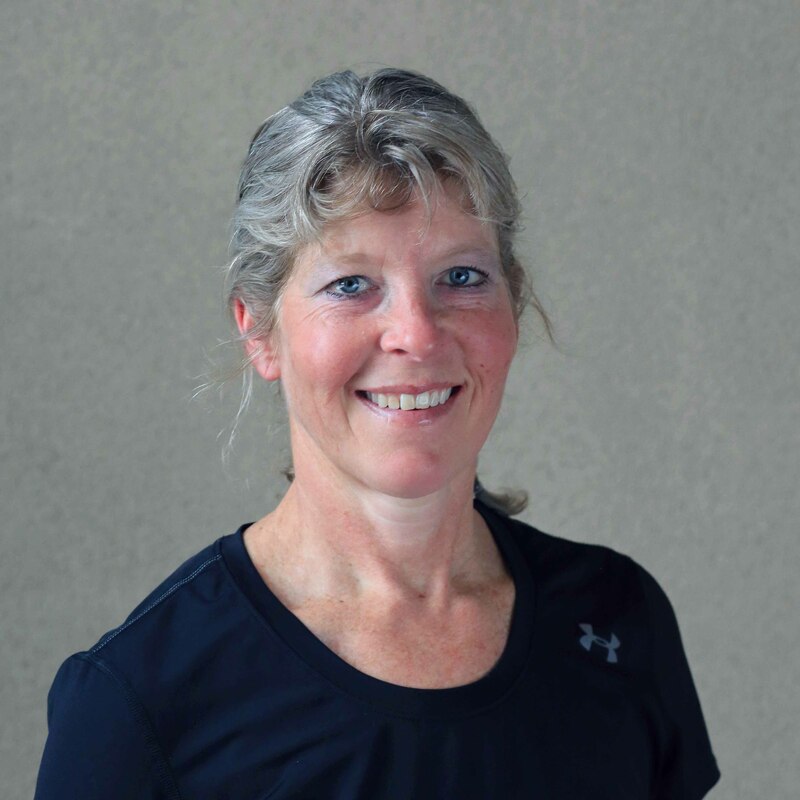 Sandi will lead you through either a general fitness assessment or a sport specific assessment. 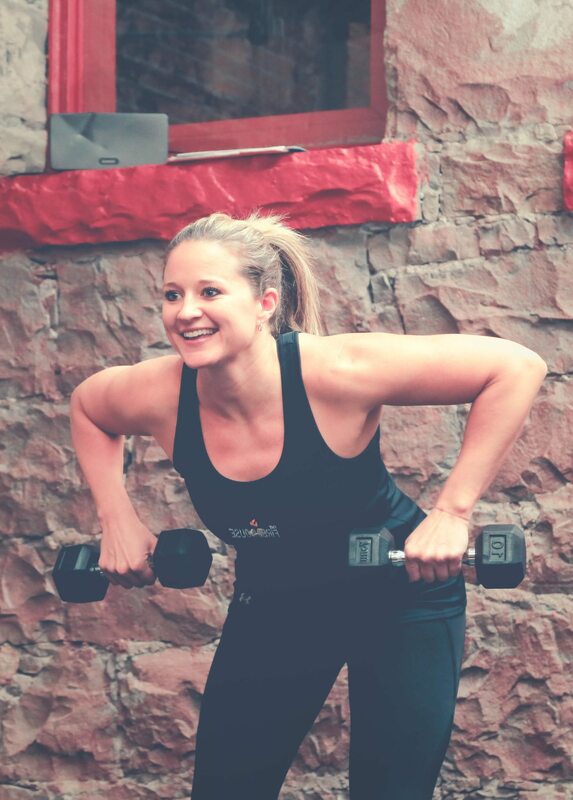 From those results, she will design a complete fitness/training program tailored to your needs and requests. Programs are designed to be progressive, safe and effective. Your commitment to your specific program is essential. A follow-up assessment will be completed after 6-8 weeks to chart your progress and adjust your program as needed. Sandi offers a complimentary consultation to discuss if one-on-one training is the best option for you. Training sessions take place at the gym and clients are required to be a current Firehouse member. The fee is $120 for four one-hour sessions.